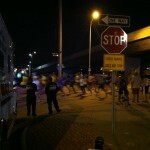 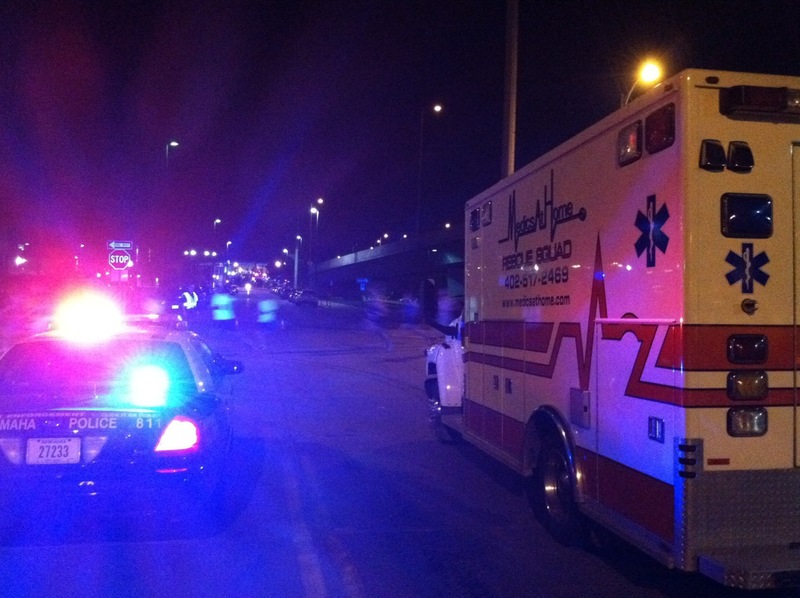 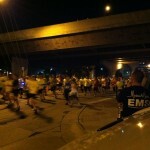 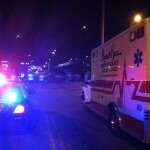 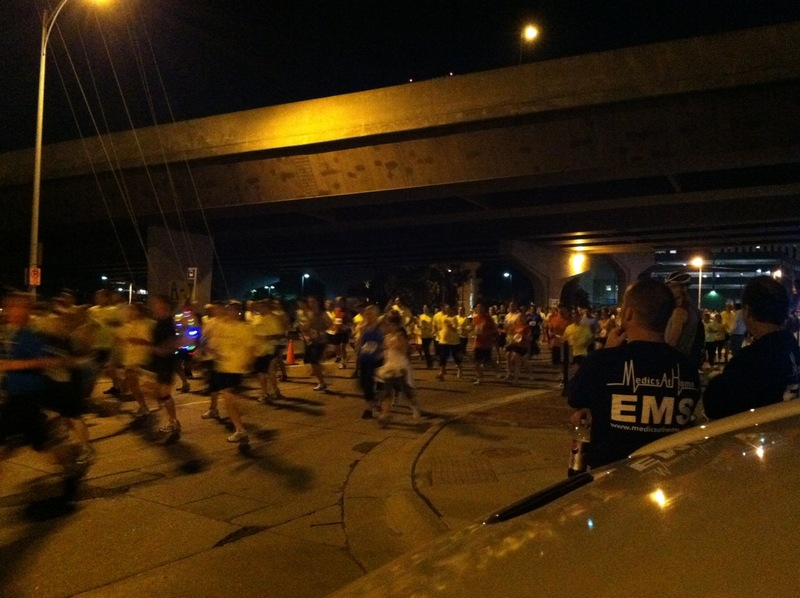 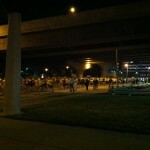 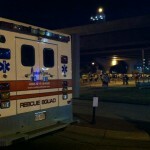 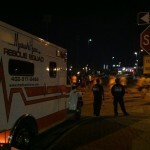 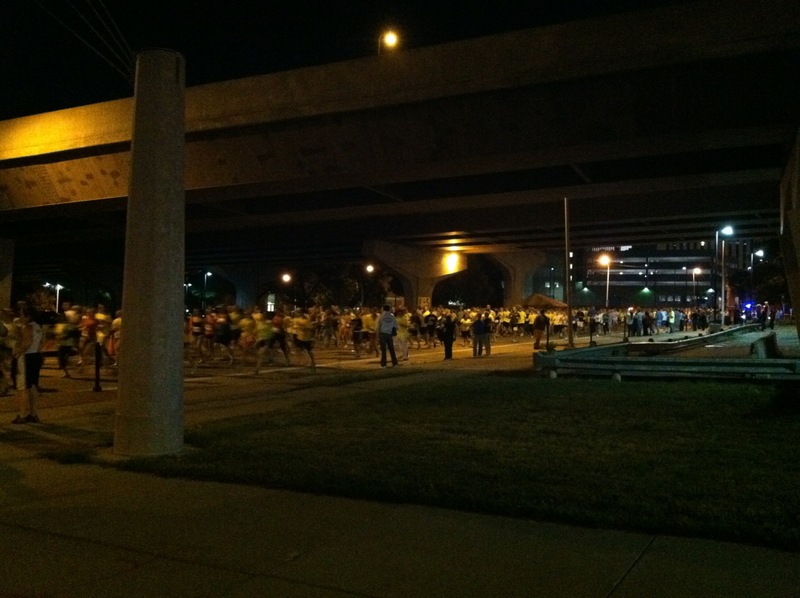 On Friday, September 9th, 2011 we provided EMS Standby for the Omaha Midnight Run in downtown Omaha. 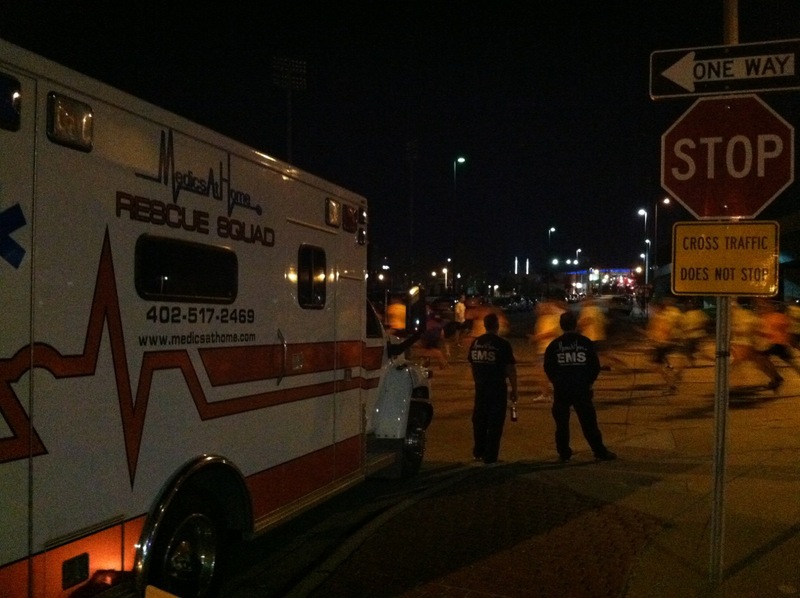 We provided 2 paramedics and a rescue squad for a 5k marathon at midnight. 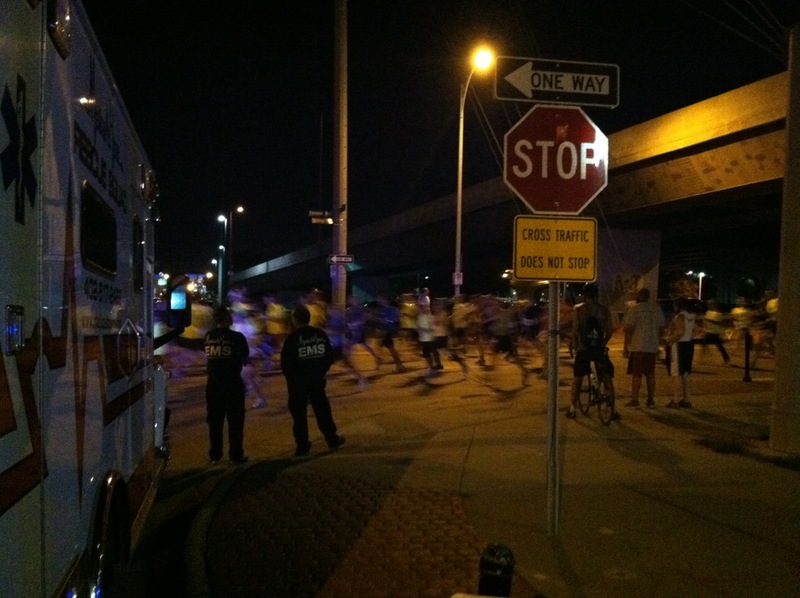 It was great weather, they had around 1200 runners, and no injuries. 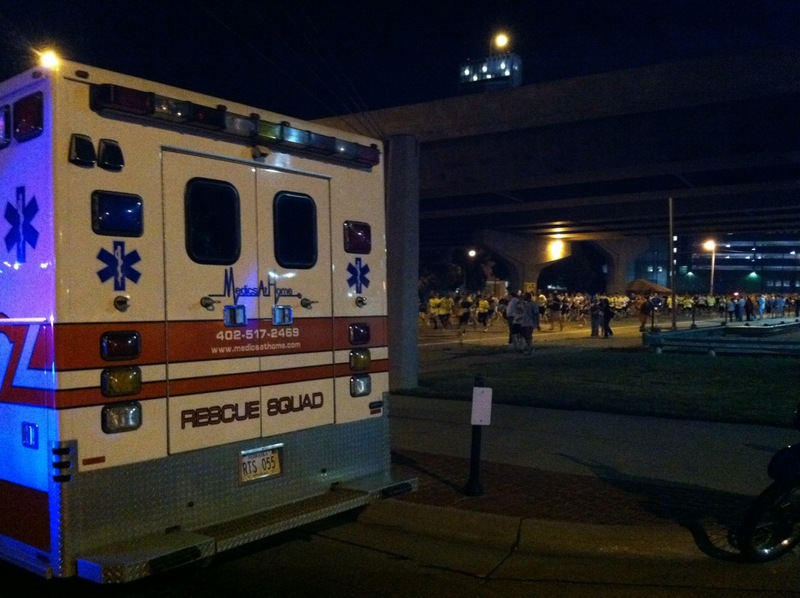 Below are some pictures of the event….Thanks to our EMS Team who worked the late shift.